After its 1/48th H-75 Mohawk and F-86K ( http://www.britmodeller.com/forums/index.php?/topic/55146-148th-f-86k-sabre-dog-by-musthave-available/?hl=musthave ) kits, the French company MustHave is to release a brand new tool (and not a Revellogram reboxing!) 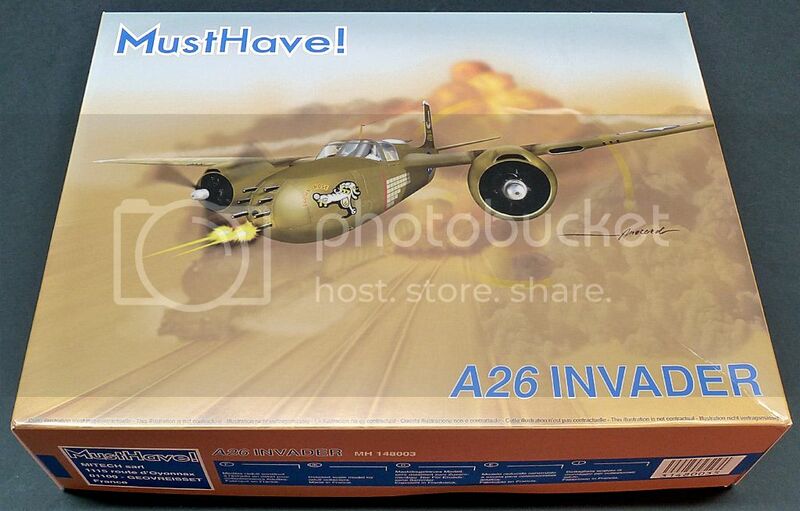 1/48th Douglas A-26B Invader kit. I thought that box art was designed to SELL the kit.... ???? I think the box art needs more work to be more attractive! The angle is not bad, but the perspective is wrong! Maybe is a PC image and not a normal painting!! If the kit is good, these guys at Musthave have to reconsider using it as it is, Ithink!!! If they have any sense they'd give you a call! Interests:Cold war aircraft, bombers, tankers, cargo planes. Good Lord! My prayers have been answered! Any ideas on price? I'm thinking around the $100 range. Thanks Paul! My comments were inocent though, cos i think the box art is very important as an attractive tool for the potencial customer! Tamiya spends thousants of yiens to have some of the very best illustrators under their belt! As for me....well, if they need my assistant, i'll be glad to help, although i am very busy these days painting a few commisions from Trumpeter-Hobby Boss, plus another one from Hellenic Air Force!!! Encoded on March 15th, 2014. Release expected (believe it or not) for mid-April... 2014. 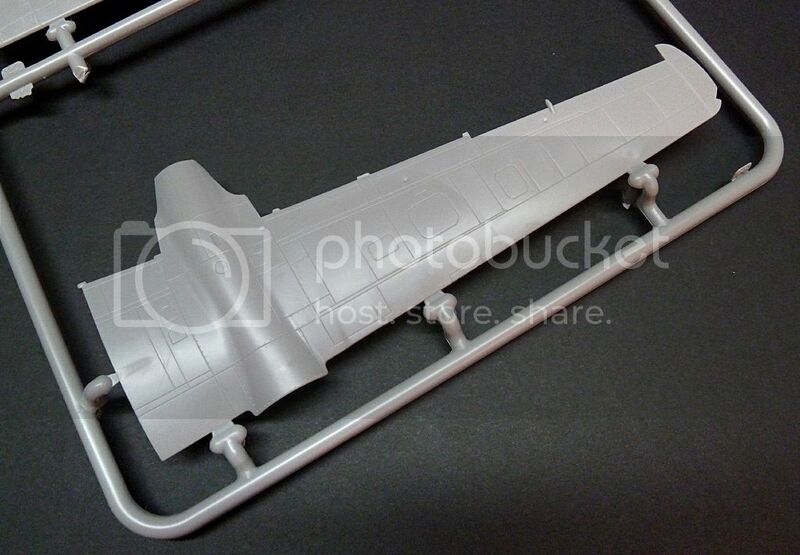 Resin parts for engine, cockpit, open nose guns, open turret etc. Boxart good or not... I am getting this kit !!! 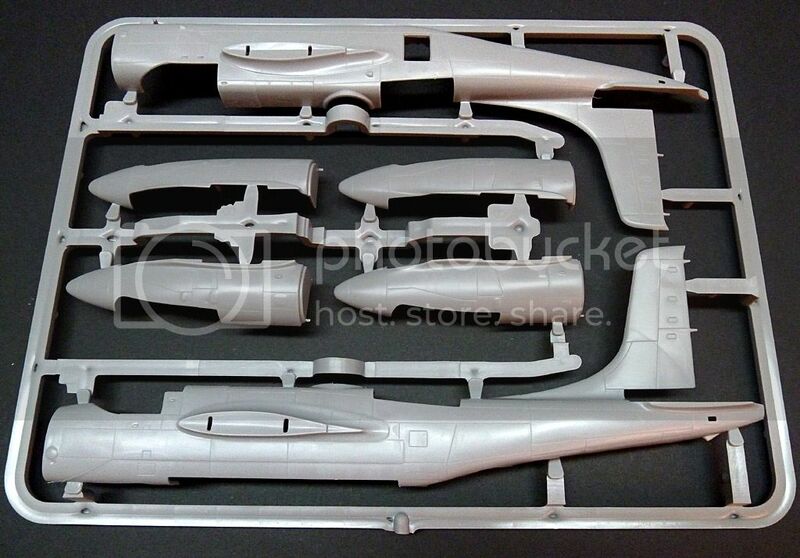 Didn't these people re issue the Hobbycraft/Academy P-36 and the 'Revellogram' F-86D with new parts/decals? If so then this will possibly be the same format. 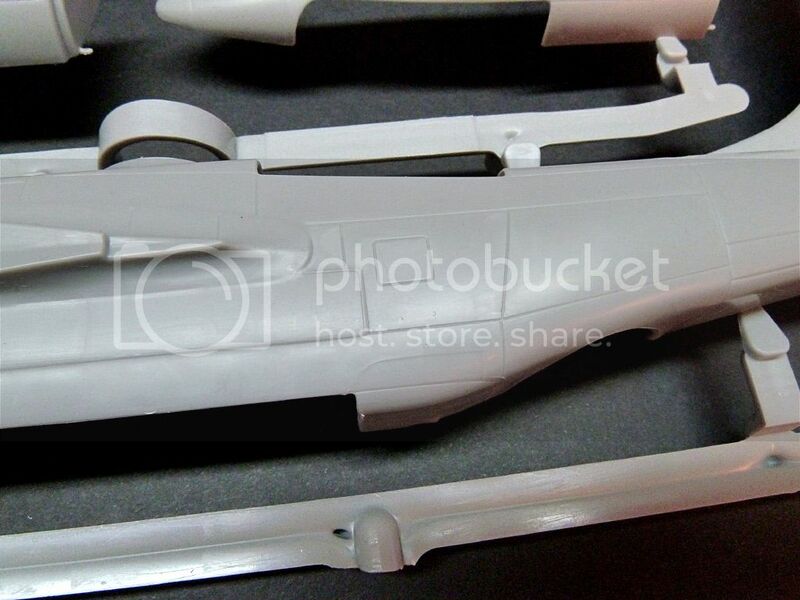 eg Monogram kit and new resin/decals and maybe new injection. To be totally honest, I won't bet on a really new tooling until I've checked the plastic. Serious French retailer, Kits Discount (http://www.kits-discount.com/fr/), announces the new MustHave 1/48th Douglas A-26 Invader for the end of this week. Wait and see. A-26B INVADER "Français" Hi-Tech, arrive cette fin de semaine ! Pièces injectées avec fine gravure en creux, pièces en résines , moteur cockpit, nez canons ouverts etc photodécoupe , harnais et canons en métal tournés. Décals : 2 USAF WWII et Corée + 1 Française en Indochine. 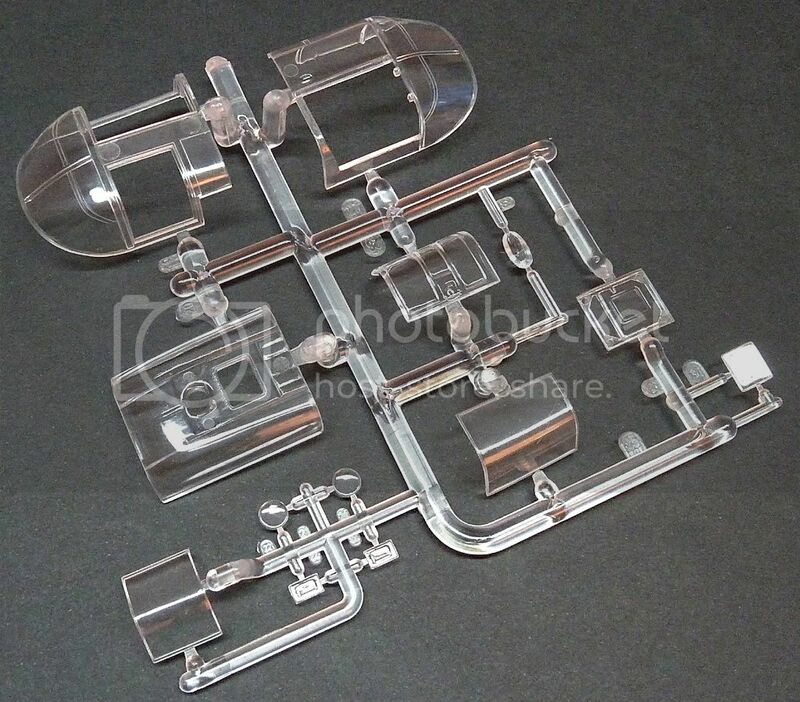 Nice images of detail sets that can easily be included in a basic kit. But what about the main 'plastic parts'!!?? Having just finished 'The Last Valley' Martin Windrow's great history of Dien Bien Phu I'm very tempted by the French scheme....the barrels look like the Master items lovely! and a good idea. Left me rather sceptical, but wait and see. €69.90, I'm tempted when I comes over here. 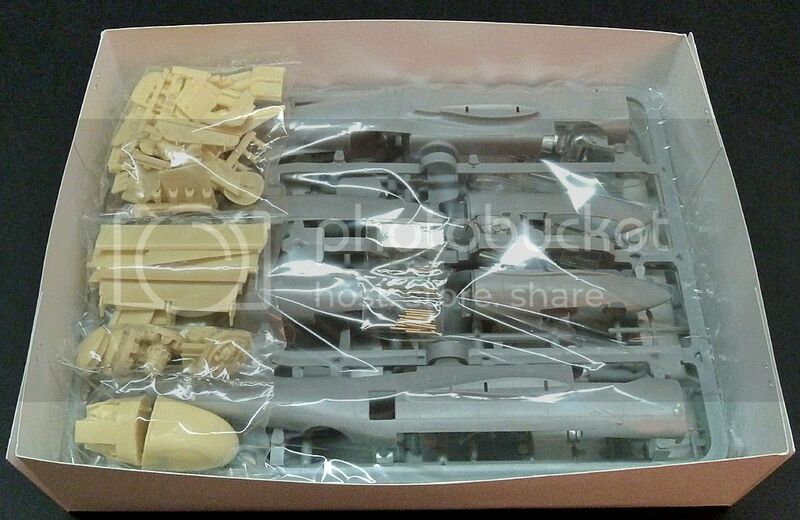 Looks like a nice package - although the panel lines look a bit soft and thick. I look forward to the first reviews. Turned up today. Yet to compare to Monogram kit. However first impressions a nice package Basic level of detail similar to Monogram however this is supplemented up for via seperAt flaps a fantastic open 8 gun nose and detailed upper turret and engines. Also includes a 6 gun nose closed up. The rear glazing may only be apropriate for a K version though. Will check. Is it worth 2-3 Monogram kits? Depends how they square up.